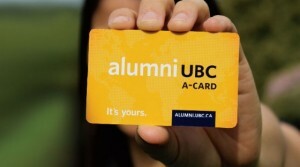 Being an Alumnus from UBC gives you many great benefits! Medical Alumni are invited to join the Medical Alumni Association (MAA). 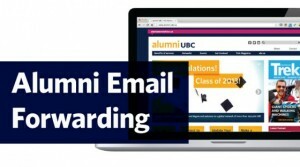 Your annual $65 MAA membership fee entitles you to your own access card to the William A. Webber Medical Student & Alumni Centre (MSAC), free use of MSAC for your class reunions, and discount on rental for other events. If you live in Vancouver, or are just visiting, you can drop in, take a break, or use the gym. Click here for more information on MAA membership. 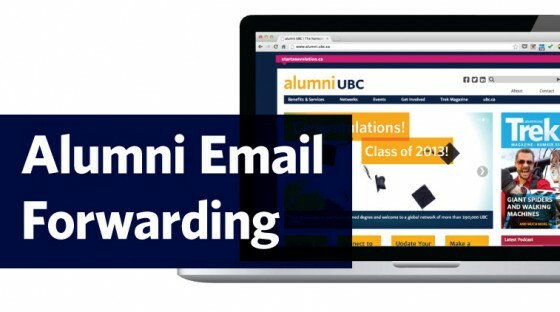 Pick up a free ACard from the alumniUBC and receive benefits and discounts from many different areas including: UBC Community Borrower’s Library Card (Value $120), which now includes online journal access! UBC Bookstore: Save 12% on a variety of UBC-branded apparel, giftware and books. Engage in academic discourse from the comfort of your own living room. Podcasts are available live via the Alumni Affairs website. Find a list of available podcasts here.